Aggravated air pollution in Beijing, China has caused serious health concern. 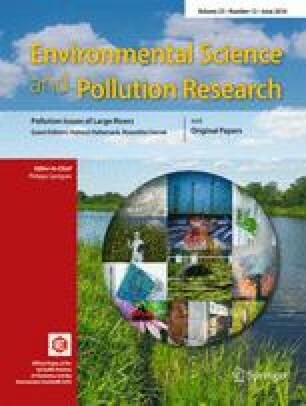 This paper comprehensively evaluates the health losses from illness and premature death caused by air pollution in monetary terms. We use the concentration of PM10 as an indicator of the pollution since it constitutes the primary pollutant in Beijing. By our estimation, air pollution in Beijing caused a health loss equivalent to Ұ583.02 million or 0.03 % of its GDP. Most of the losses took the form of depreciation in human capital that resulted from premature death. The losses from premature deaths were most salient for people of either old or young ages, with the former group suffering from the highest mortality rates and the latter group the highest per capital losses of human capitals from premature death. Policies that target on PM10 emission reduction, urban vegetation expansion, and protection of vulnerable groups are all proposed as possible solutions to air pollution risks in Beijing. This research is supported by grants from the National Science Foundation of China (71373078, 71573273, 71403011, and 7140030534) and awarded by the hit-haunting for talents project in China University of Petroleum–Beijing (2462014YJRC052).